Amazon says the Kindle Edition is 449 pages long. I'll just say it's a big book with 140 illustrations! Many of the illustrations are of documents made available thru the kindness of my cousin, Stephen Livingston Thomas. Many are from my own collection of documents and illustrations. And many are from the collection of the New York Public Library digital collection, which have been made available for any use. These NYPL documents are clearly indicated in the Illustration References. Steve's documents and mine remain under copyright protection. Within the virtual pages of this book you'll find much of what I've learned about Henry Livingston in my seventeen years of researching his life and writing. It's not as detailed as this website. You won't get the text of every poem and every letter and every piece of political writing, but you'll find excerpts from most of his pieces, many of his poems in their entirety, and a coherent story of his life, his work and the world in which he lived. 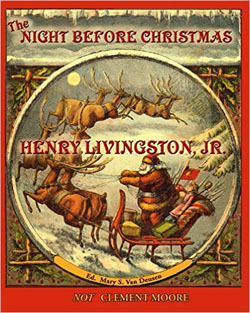 And, for the first time, you'll get the details of my work with Vassar Professor Don Foster and University of Auckland Emeritus Professor Mac Jackson as they struggled to determine the true author of "The Night Before Christmas," Clement Clarke Moore or Henry Livingston, Jr. of Poughkeepsie. Don's conclusions, after half a year of intense research, ended up as a chapter of his 2000 book, Author Unknown, which explained why he believed the probable credit went to Henry Livingston. But Don examined the question of authorship using literary analysis, and academics still argued his points. Mac Jackson applies statistical analysis to authorship attribution. I worked with Mac for two solid years, examining unconscious elements of writing. Mac was searching for those tests that could clearly distinguish the writing of Moore from the writing of Henry. When he found them, he then applied the same tests to "The Night Before Christmas." In all cases, he found that the writing style of the Christmas poem was statistically similar to the writing of Henry and not of Moore. The deep details of this analysis can be found in Mac's new book, Who Wrote "The Night Before Christmas". My book goes over the proofs in a way that someone who is not another statistician can understand. But if you want to follow his data and prove it to yourself, I strongly recommend you get Mac's book, too. 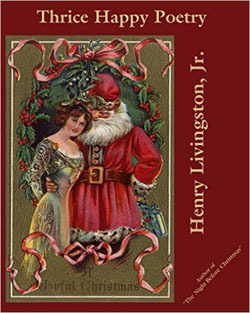 This book celebrates the life and times of Poughkeepsie army major and land-holder Henry Livingston, Jr. (1748–1828), the true author of that classic of popular culture, "The Night Before Christmas." 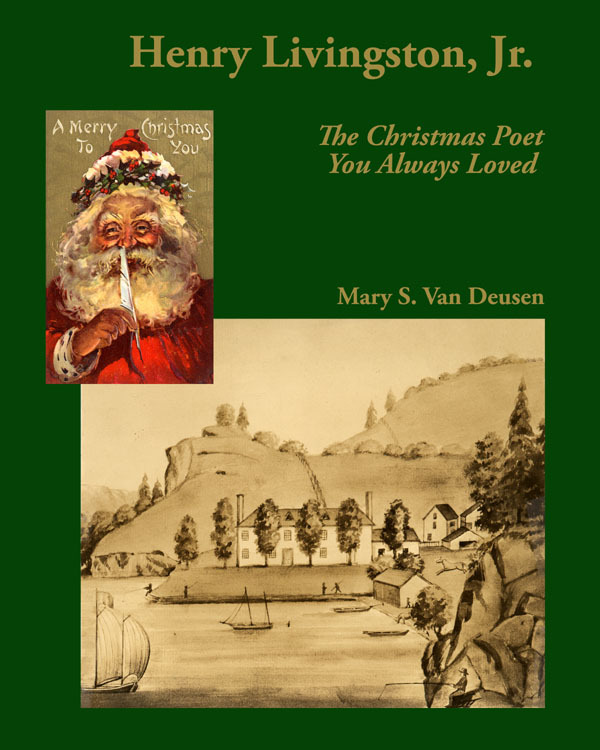 Mary Van Deusen's lively writing is enhanced by a wealth of evocative illustrations. Her research has been exceptionally thorough, and many primary documents are reproduced. Livingston's ancestors, relatives, and descendants belong in the story, so that biography is extended into fascinating family and social history. Included are many examples of Livingston's verse and prose. The quest to prove that he composed "The Night Before Christmas" is related in detail, and there is a clear description of the research that established the truth. Livingston's engaging personality shines through this account, which vividly conjures up a bygone age. AND I HAVE TWO OTHER NEW BOOKS OUT!